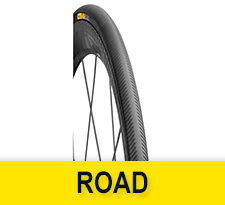 The Mavic tyres are light, strong, lasting and guarantee optimum performance. 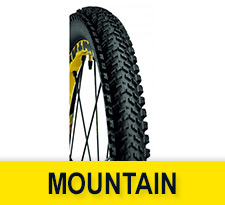 MTB are offered specific tyres for a variety of terrains and riding styles. With these tyres you’ll experience performance and have fun as well.